I already knew that the oil would leave my beard feeling soft and looking good, the base of Grapeseed, Jojoba and Argan carrier oils are quickly absorbed leaving the beard with a healthy sheen. They will also help to make sure your skin under the beard is also taken care of. The scent is very good, a sweet and citrus aroma with a slight woodsy scent from the Cedarwood. I am fussy when it comes to Cedarwood, I don’t particularly like it on its own but when it is blended with the right oils like it is here, then I think it really offers something to an oil. This really is an oil to try but as I said it is dearer than the other oils as you can see above, in fact it is about £10 dearer than some of the oils and I think that may mean it isn’t as popular as the others. 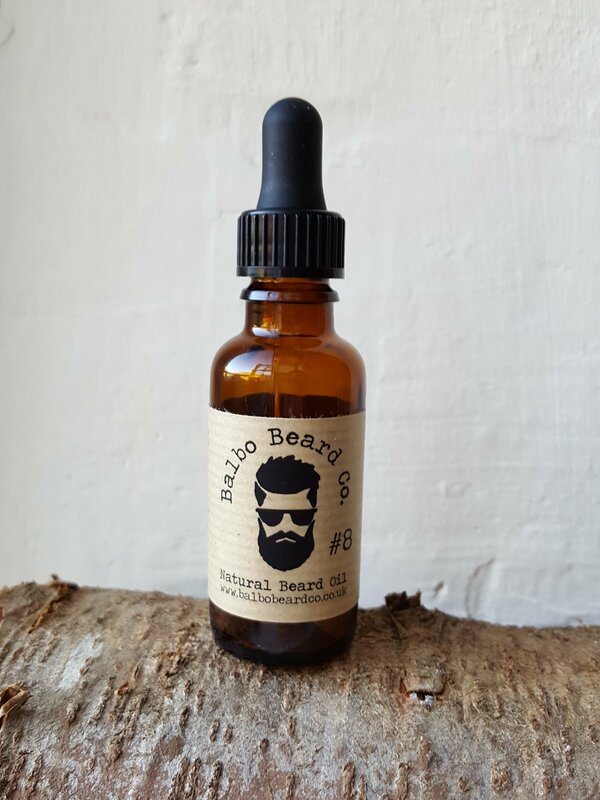 The #3 Beard Oil was my favourite, A blend of Sandalwood and Pure Sicilian Bergamot and priced at £14.99, however if you can afford this oil, it is very very good.